Knowledge Base Home Drag & Drop Editor Templates & Editor Can I use emojis in my subject lines? Add emojis in your emails subject line and engage with your subscribers in a different and more inviting approach. Benchmark provides the right tools to increase your open rate by implementing web safe and mobile friendly emojis as your email marketing strategy! You can grab your emojis, or you can use the emojis provided by Benchmark. 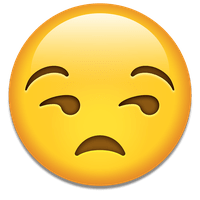 The emojis provided are hosted through Emojipedia, and not all recipients will see the same emoji shape or style. The style of emoji your recipients sees is based on their device. Ex. Emojis in different devices. In today’s world, emojis can help you express your message in a fun new way. We don’t recommend you replace your subject line text with emojis. Instead, we suggest you use them as text enhancers. Select Emails from your Dashboard. Click on the Create New Email button. On Step 1 Details of your email creation, enter your subject line where prompted and add the emoji/s that best fits your needs. This is available on the Regular Email and RSS Email option, by selecting the Drag & Drop Editor, Code Editor or Plain Text Editor. Now click on the Create AB Test button. On Step 2 Variables of your AB Testing email, choose a draft email. Now enter the subject line for your variables and add the emoji/s of your choice. Note: For AB Testing type, choose the From Name/Subject Line Test and Multiple Variable Test option. 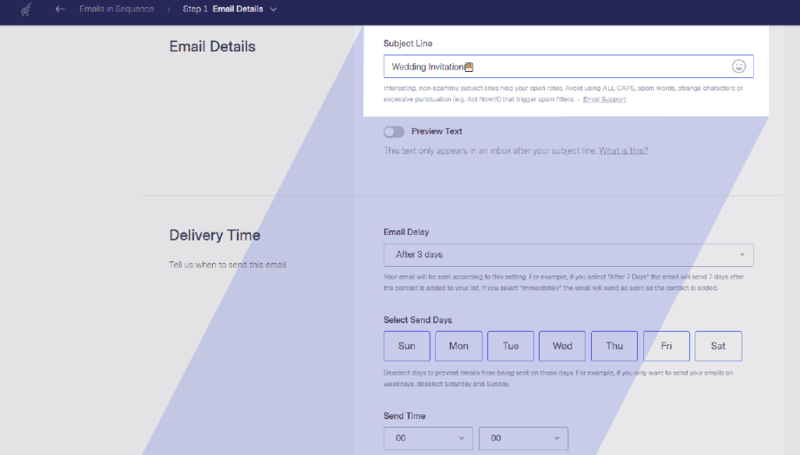 Emojis are not available in the Campaign vs. Campaign Test and Delivery Time Test options since your subject line was already preselected the moment you created your email. To learn how to create an AB Test Click Here. Select Automations from your Dashboard menu. Click on the Create New Automation button. In Step 2 Emails in Sequence, click on the Add New Email button. Now, in Step 1 Email Details, enter the subject line and add the emoji/s you want to include. 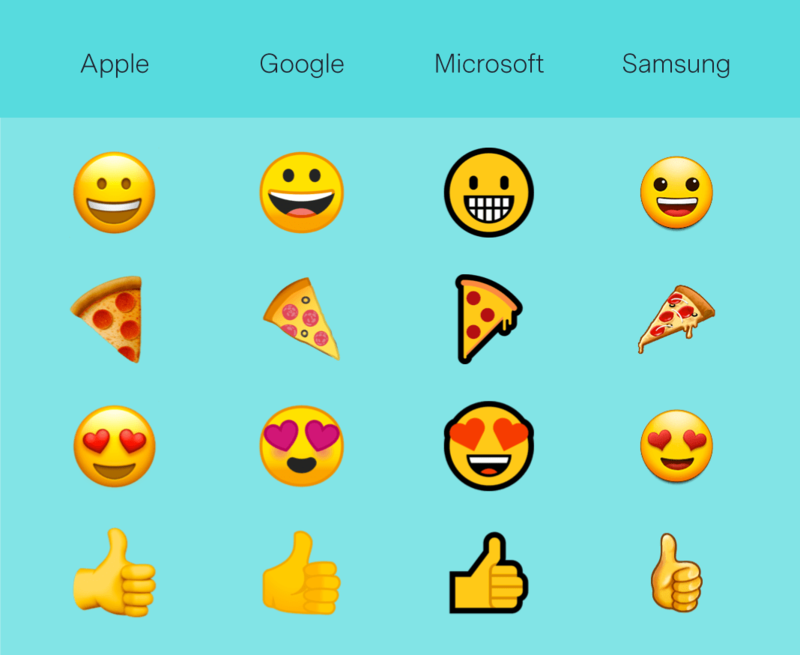 The emoji will be displayed based on your subscriber’s browser, operating system, and email client. We recommend you do not substitute words with emojis. Alternatively, use emojis to complement the text in case the character you have chosen does not preview on your subscriber’s inbox. Click Here to learn more on how to personalize your email’s subject line.